Glass Plate Holder For Pillar Candles. 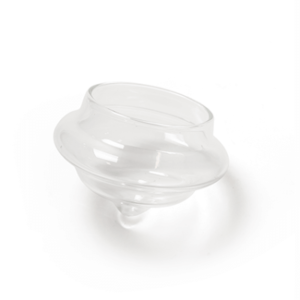 Clear, round glass plates suitable for pillar candles. 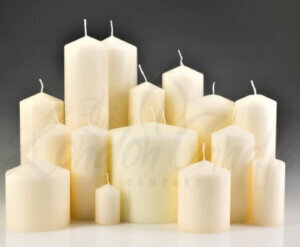 You can find our full range of pillar candles in ivory, white and red here. The plates are available in a variety of diameters. Stock availability is the amount of cases in stock. Please make your selection from the drop down option. 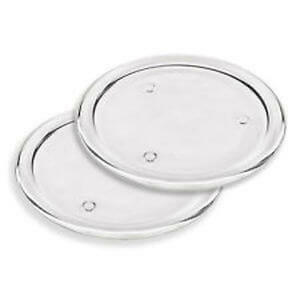 The plates are available in a variety of diameters. Buy your pillar candles here. We supply 40mm x 60mm pillar candles; 50mm x 100mm pillar candles; 60mm x 150mm pillar candles; 70mm x 150mm pillar candles; 70mm x 200mm pillar candles; 70mm x 220mm pillar candles; 80mm x 100mm pillar candles; 80mm x 150mm pillar candles; 80mm x 190mm pillar candles; 80mm x 240mm pillar candles; 80mm x 290mm pillar candles; 100mm x 200mm pillar candles; 100mm x 300mm pillar candles. Additionally, we have a range of red pillar candles – low priced, in stock and especially popular during the Christmas period. 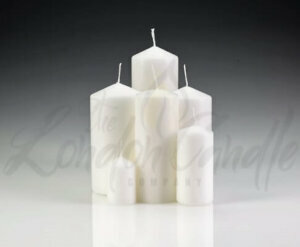 Alternatively, we have white pillar candles, ideal for weddings. 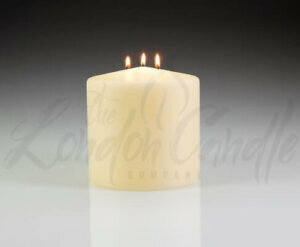 For bulk buy or group purchase discounts please email usinfo@londoncandles.ukor call us on 020 7207 4458. 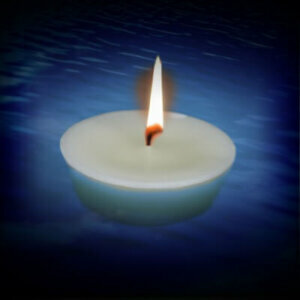 Lowest UK, cheap prices from The London Candle Company. Free UK delivery for orders over £50 plus vat.Buy in bulk and save. Bulk buy and group purchase discounts available.